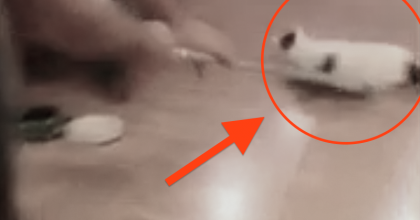 The kitty was so happy to be in a loving home that she just kept rolling on her back and purring. 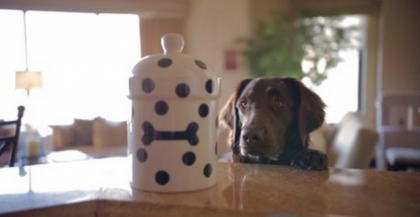 Soon, she delivered her babies. But sadly one of them didn’t make it. 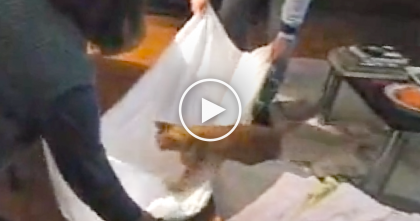 They’re Trying To Fold Some Sheets, But Then… Just Watch What The Cat Does, SOO Cute!! 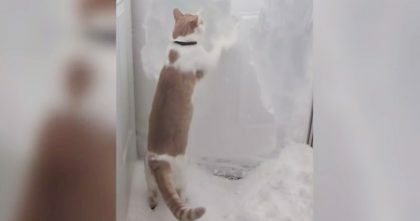 She Opened The Door, But When Kitty Discovers The Snow, Watch What Happens Next… Hahaha!! 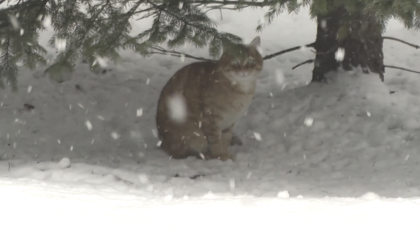 Freezing stray ginger cat was looking for a place to call “home” in snow – Now watch when he gets a home!